The entire website has been updated today. 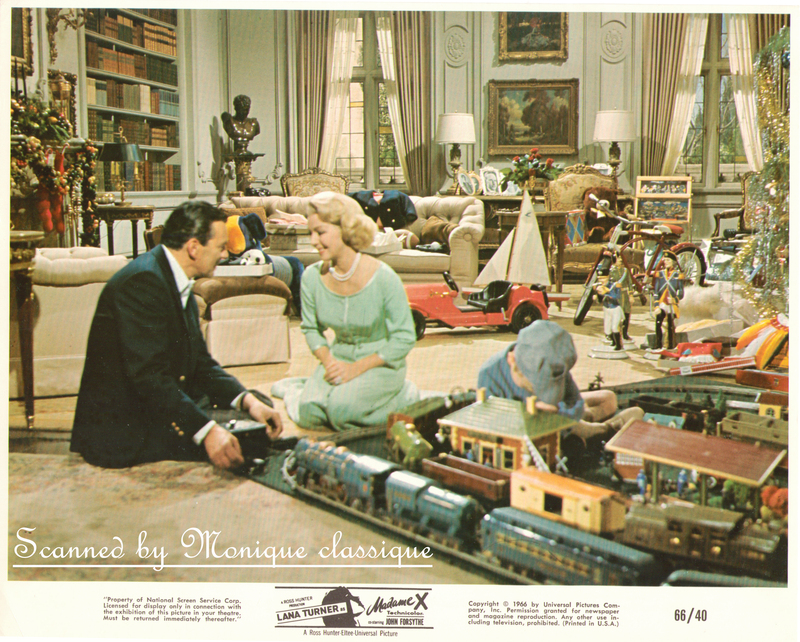 You will find lots of magazine covers (they are not mine, though) and numerous scanned portraits, movie stills and family photos. Also many important additions at the Madame X special section. Some truly wonderful scans, which I hope you will enjoy. The scanned items from my collection have watermarks. 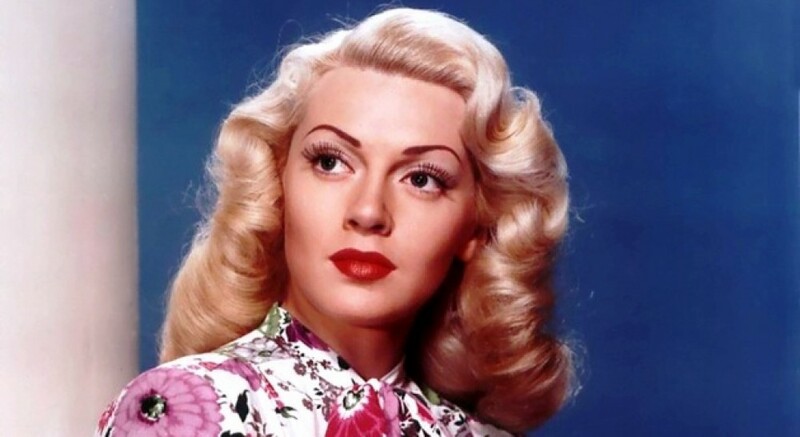 Welcome to my blog dedicated to the beautiful, talented and unique actress Lana Turner, one of the most prominent Hollywood legends in history! I opened this website because I have been a fan of Lana for many years and I appreciated her even more after having seen the superb movie Madame X (1966), in which she co-stars with John van Dreelen, an elegant and handsome actor, equally talented. I made a website for him, too, and you could visit it at the Links section. It’s still under construction, but you could find already some nice photos and screencaps. This blog about Lana will consist mostly of photos and fan tributes – including my creations. The photos which I scan from my own collection will be watermarked, the rest will have no watermarks. You will see many wonderful portraits and videos, but also gif images, wallpapers, icons and all sorts of creations made by me and other fans of this Great Lady of the Silver Screen. I hope you will enjoy the website and feel free to leave your comments. I am always open to feedback. You could visit as well my other websites dedicated to my all-time favourites, Conrad Veidt and Vivien Leigh. 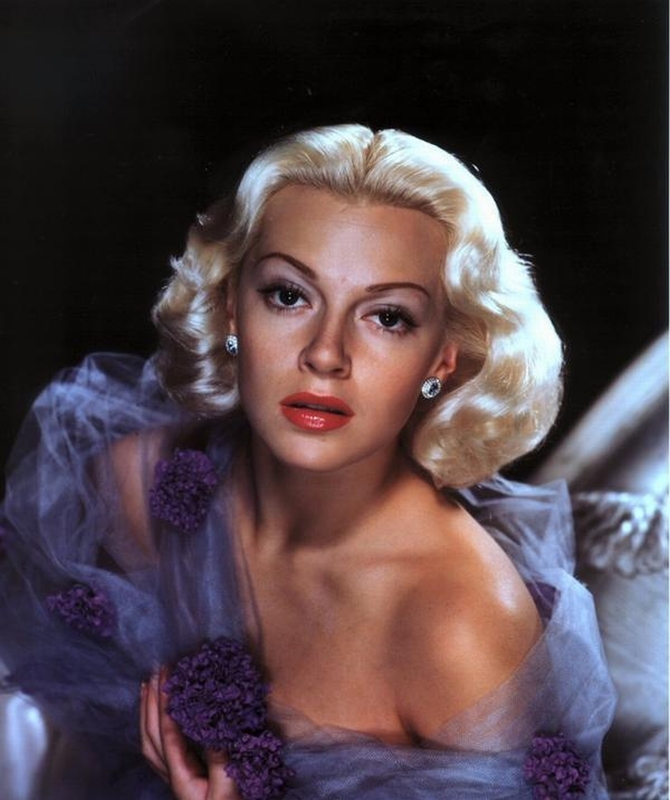 I am a classic film collector, as I own hundreds of cinema magazines, albums, books, postcards, photos and DVDs, and, among them, there are some rare items related to my favourite Lana Turner film, which is Madame X. You will find them at the special section dedicated to this motion picture, one of Lana’s personal favourites and certainly one of the best productions released by the end of the Golden Hollywood.